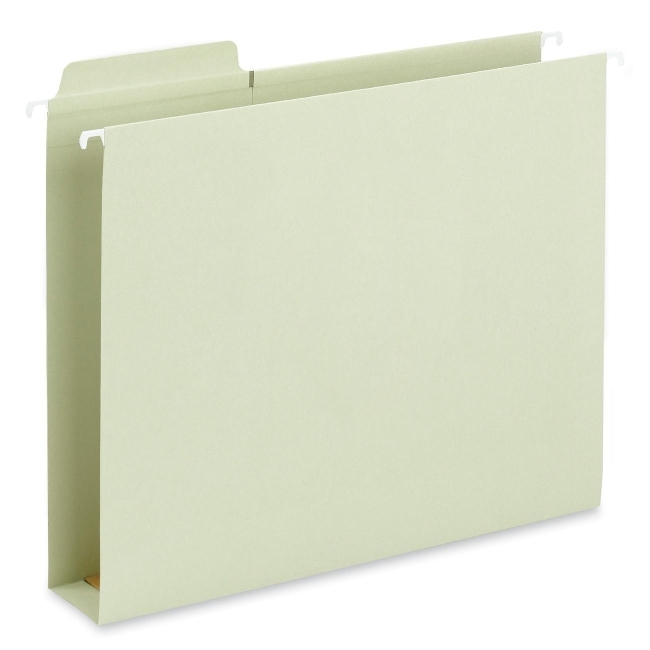 FasTab box bottom hanging folders have built-in reinforced tabs permanently attached to the folder so they require no assembly. 1/3 cut tabs are in assorted positions. Easily label them by writing directly on the tab or applying standard self-adhesive labels. 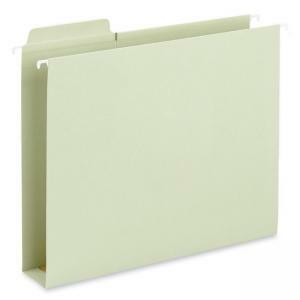 Use them for storing bulky documents, catalogs, manuals and booklets. Each folder expands 2".